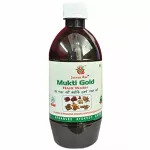 It is a leading homeopathic medicines manufacturing company in India offering a wide range of world-class homeopathic remedies including generics, single remedies , bio-chemic / combinations , as well as specialities. 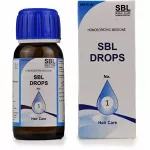 SBL on India’s Homeopathic scene is in its non- negotiable focus on quality. SBL excels on this parameter and forever seeks to enhance its lead through technology, Research and Development, and clinical trials. The result is a product that delivers the healing that it promises. The quality assurance system at SBL is constantly being upgraded for reaping benefits in terms of quality and productivity. 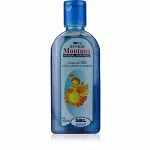 SBL Arnica Montana Herbal Shampoo with Conditioner is indicated for dandruff and scalp dryness, gives lustre to the hair cleans hair, checks hair loss. 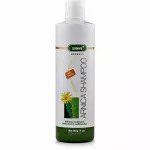 SBL's herbal hair Care shampoo with conditioner having the extracts of Arnica, Jaborandi and Calendula nourishes hair roots, reduces hair fall and protects hair from damage leaving the hair clean, smooth, silky, manageable and healthy. 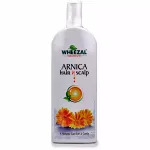 Arnica montana rejuvenates scalp and stimulates hair follicles. It strengthens hair and prevents hair fall. 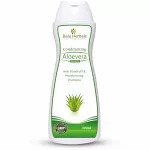 It also controls dandruff and promote hair growth. 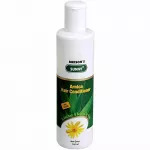 Arnica and its extracts have been widely used in folk and homeopathic medicine as a treatment for acne, boils, bruises, rashes, sprains, pains, and other wounds. Overall, there does not appear to be sufficient evidence to support the use of arnica as an anti-inflammatory or analgesic agent, or to prevent bruising; however, heterogeneity of doses and delivery forms (as well as indications) in available clinical studies makes generalizations difficult. 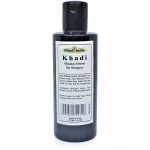 Jaborandi is used in homeopathy hair oils as a rejuvenation preparation (tonic) to strengthen and replenish hair of its lost luster and vitality, bring shine and add bounce and volume to hair. 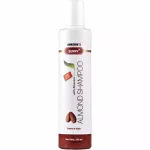 Jaborandi Hair oils have become popular in the market because of its benefits of preventing hair loss and hair regrowth. 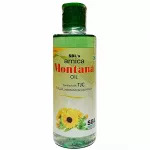 A gentle massage with this oil helps to enhance the blood circulation of the scalp, thereby increasing absorption of its restoring agents that strengthen hair roots and nourishes hair till the tip. 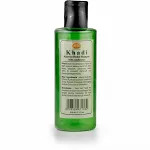 Regular use of these non greasy, non sticky hair oils enriched with Jaborandi help in promoting healthy growth of hair and nourishes them by toning up the circulation of scalp. 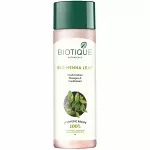 It Controls hair fall by strengthening hair roots and therefore prevents hair loss naturally by arresting baldness. 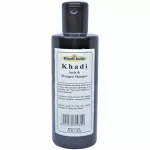 By providing scalp nourishment it controls dandruff problems.Regular jaborandi hair oil massage is known to provide relaxation and soothing effect on the brain while improving blood circulation to the scalp. 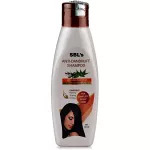 It prevent premature graying of hair by way of hair follicular nourishment. 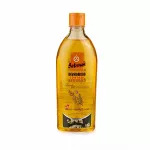 Regular usage of Jaborandi hair oil prevents itching of the scalp (scratching sensation) and eczema of head. Calendula is often used to hydrate the scalp and get rid of dandruff. 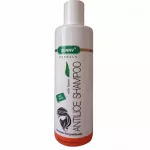 With regular application, you can say goodbye to dandruff infested hair. Calendula is a anti-inflammatory, anti-baterial, soothes irritated scalp and China acts as a hair tonic to stimulate hair growth. 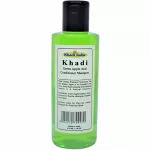 Cleans hair, chicks hair loss, dandruff and scalp dryness, gives lustre to the hair. 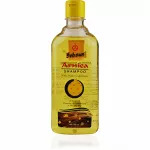 Take a handful of SBL Arnica Montana Herbal Shampoo on to your cusped palm and apply at the center of your forehead. Then in slow circular motion run your fingers across the entire head until a rich lather is formed. Rinse & repeat 2-3 times depending on the condition of hair. 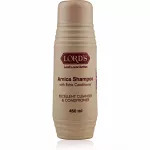 It contains extracts of Arnica montana , Jaborandi and Calendula together making it India’s best selling herbal shampoo in alternative category. Suits best ! Go for it.